The Econo Lodge Inn and Suites hotel in Iron Mountain, MI is an easy stop on the road. Our hotel is near attractions like Millie Hill Bat Cave, Pine Mountain, Birchwood Mall, Norway Speedway and upper Peninsula State Fair. 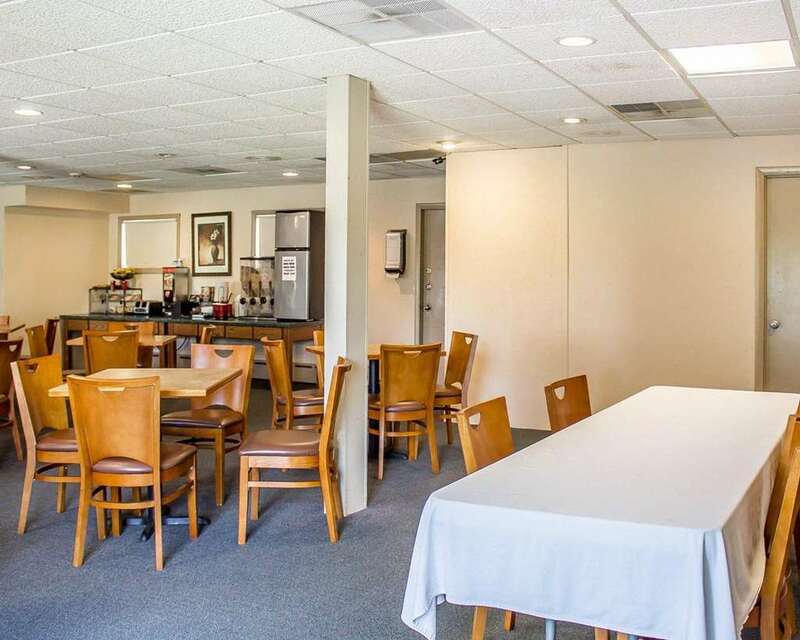 Amenities include free Easy Starts continental breakfast, free WiFi, an indoor heated pool, a fitness center, and copy, print and fax services. Rooms include TVs, coffee makers, irons, and ironing boards. Also, earn rewards including free nights and gift cards with our Choice Privileges Rewards program. Pet Accommodation 15 USD Per Stay. Limit for Pet A maximum of 60 pounds, and 2 pets per room. Pool and Hot tub open from 6am to 10pm. Pets Allowed 15.00 USD per pet per night. Max 50 lbs, 2 pets per room. Kennel available 2 miles away.